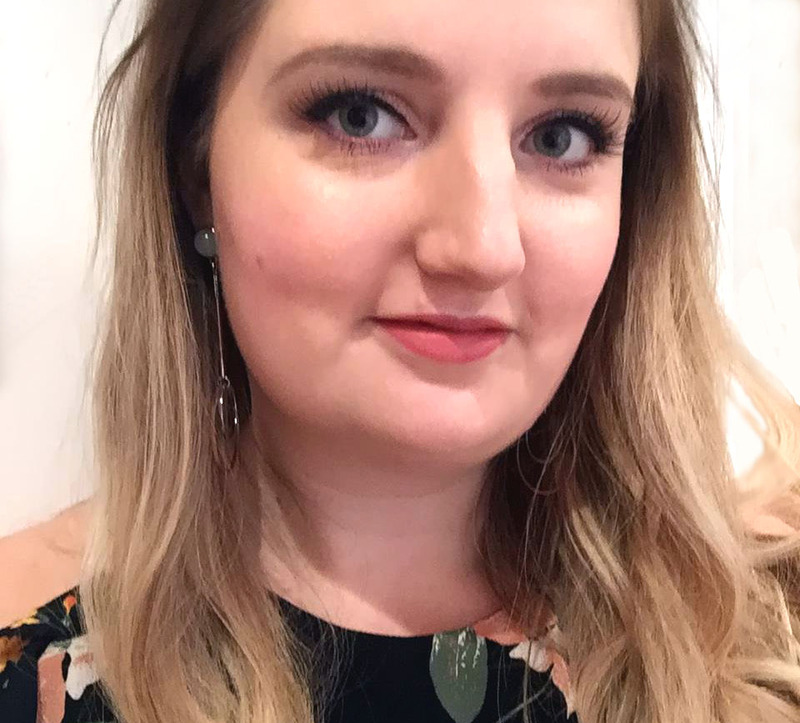 If you’re a fan of gel/shellac nails but don’t enjoy ruining your nails by picking them off and/or paying to have a nail technician remove them properly, here’s an at-home guide for removing them yourself. 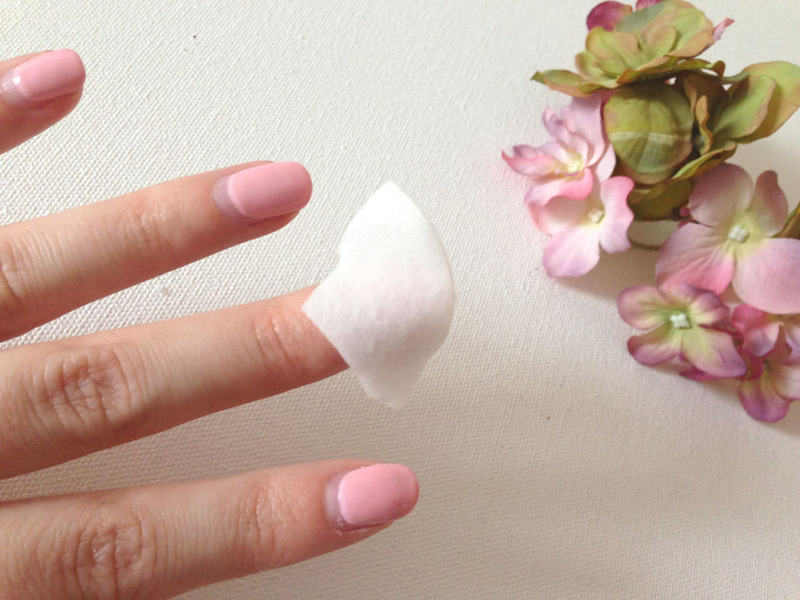 Soak a cotton wool ball or piece of cotton wool pad in the acetone and place onto the nail, fully covering the polish. 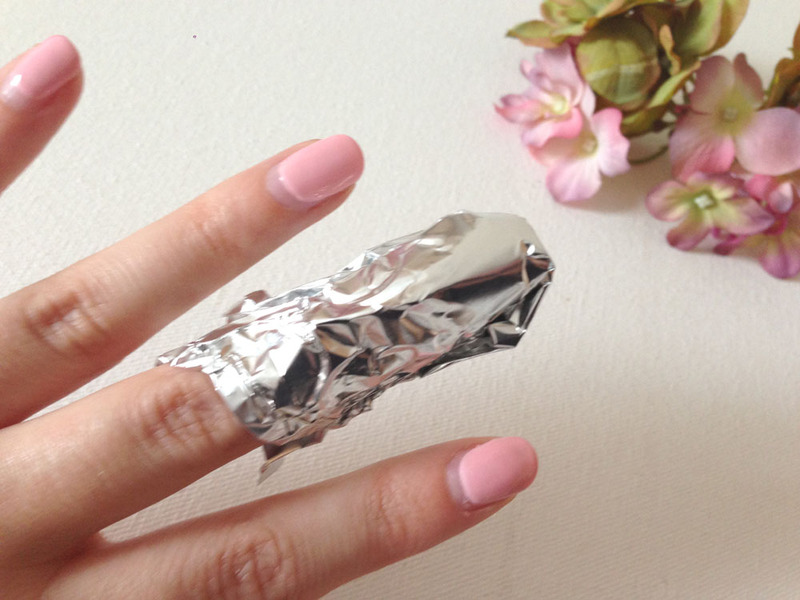 Create a tin foil wrap around the fingertip to hold the cotton wool in place using one of the foil squares. Repeat the wraps on all your fingers and I suggest doing one hand at a time. Hold your hand over a bowl of hot water. 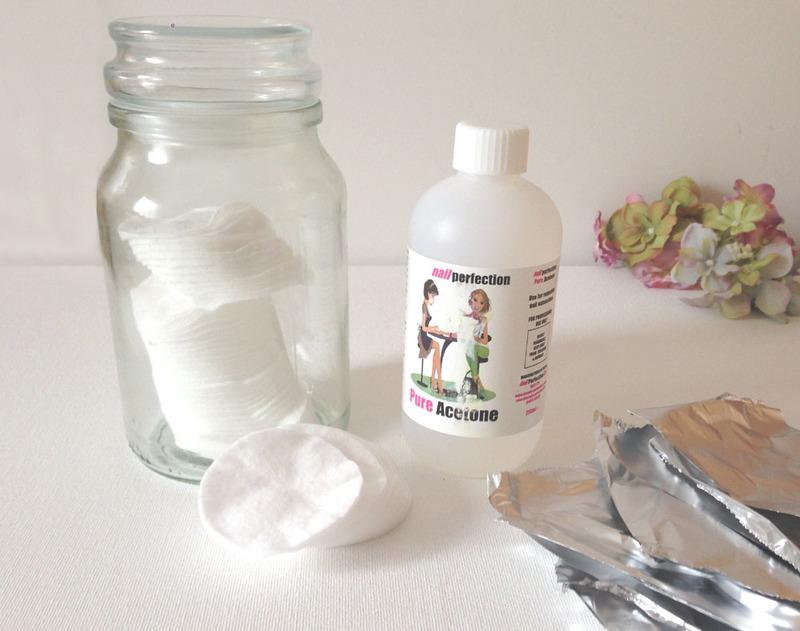 The tin foil wraps not only hold the acetone-soaked cotton wool pads in place but also insulate the heat to help things along. You’ll then need to wait patiently for about 20 minutes while the acetone does its job, and if you are doing one hand at a time you’ll need about an hour to spare overall. 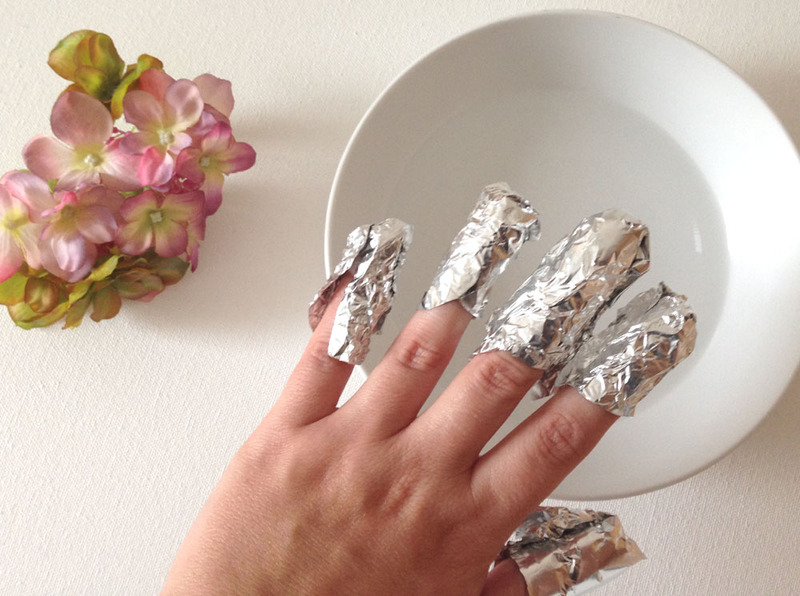 Remove each foil wrap one at a time so that they aren’t all exposed to the air at once (as the gel could harden again). The gel nail should be visibly falling off as soon as you remove the wrap and will slide off very easily and cleanly. There should be no need to pick at it, so if it doesn’t come off cleanly then it isn’t ready yet and you should reapply your acetone foil wrap and wait a bit longer. If it still needs a helping hand, use a nail file to scuff the coating of the gel polish before reapplying the acetone foil wrap to create breaks in it. This will help the acetone penetrate the polish. Your patience will be worth it when you end up with non-damaged nails! Finish up by buffing the surface of the nails to remove any remaining base coats and applying some nail oil to condition the nails after using acetone on them. ‹ PreviousMy cruising questions, answered!